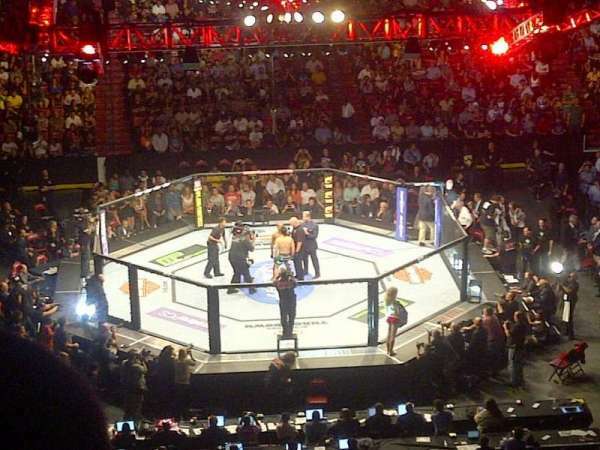 UFC on FX. Great seats! Bad card.